Antibiotics may be linked more than previously thought, to delirium, a serious disruption in brain function, as well as other brain problems. That is the finding of an article published in online in February 2016 in Neurology, a medical journal of the American Academy of Neurology. A release from the academy explains that delirium causes mental confusion that may be accompanied by hallucinations and agitation. Medications are often the cause of delirium, but antibiotics are not necessarily the first medications doctors may suspect. For the study, researchers reviewed all available scientific reports and found case reports on 391 patients, over seven decades, who were given antibiotics and later developed delirium and other brain problems. 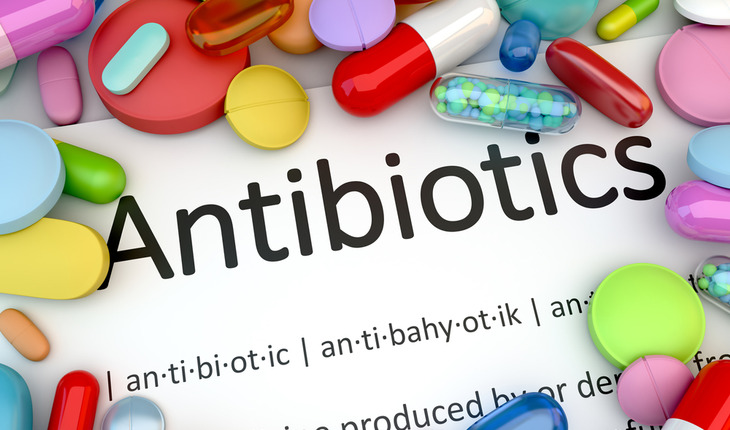 A total of 54 different antibiotics were involved, from 12 different classes of antibiotics ranging from commonly used antibiotics such as sulfonamides and ciprofloxacin to intravenous antibiotics such as cefepime and penicillin. About 47 percent had delusions or hallucinations, 14 percent had seizures, 15 percent had involuntary muscle twitching and 5 percent had loss of control of body movements. Plus, EEG, a test that detects electrical activity in the brain, was abnormal in 70 percent of the cases. 25 percent of the people who developed delirium had kidney failure. The researchers identified three types of delirium and other brain problems related to antibiotics. Type 1 was characterized by seizures and most often associated with penicillin and cephalosporins. Type 2 was marked by symptoms of psychosis and associated with procaine penicillin, sulfonamides, fluoroquinolones and macrolides. Both Type 1 and Type 2 had a quick onset of symptoms, within days. Once antibiotics were stopped, symptoms also stopped within days. Type 3 was characterized by abnormal brain scans and impaired muscle coordination and other signs of brain dysfunction, and was only associated with the drug metronidazole. The beginning of noticeable symptoms took weeks instead of days. Symptoms also took longer to go away once the antibiotic was stopped. Bhattacharyya noted that all of the patients had an active infection that could not be ruled out as the cause of the delirium and other brain problems. A scale used to determine whether side effects can be attributed to a drug found that the association was possible in most cases. When infections that affected the central nervous system were not included, the association was probable.